1. Go to any of the restaurants below and take a photo of your curry! 2. Post it on Instagram with hashtags! 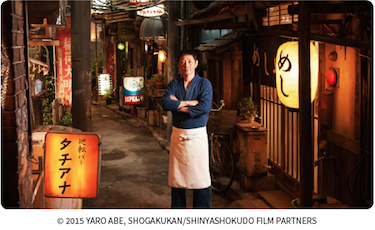 A pair of tickets (Complimentary pass) for Japanese Film Festival 2015. 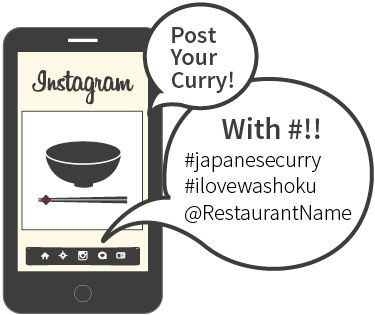 *1 $50 Voucher can be redeemed only at Washoku Lovers partnered restaurants. A small diner is located in a back alley of a shopping district. 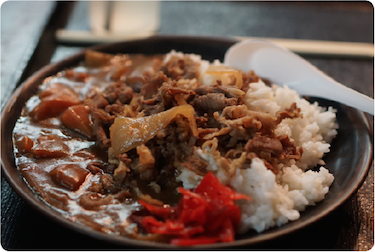 The diner opens up after midnight and its menu consists of only pork miso soup and sake. However, the mysterious proprietor of this establishment—known only by his title, “master”—can whip up just about anything at the specific request of his regular patrons. As the nights pass, these regulars deal with a variety of problems and gossip with each other while enjoying the master’s meals. Loads of Japanese authentic foods are featured in the movie. 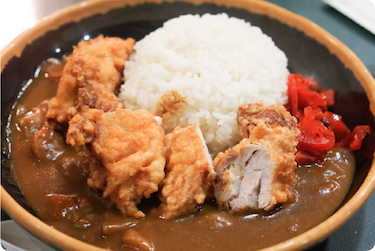 Does curry sound like an authentic Japanese food to you? If you say YES, you probably already know a lot about Japanese food! 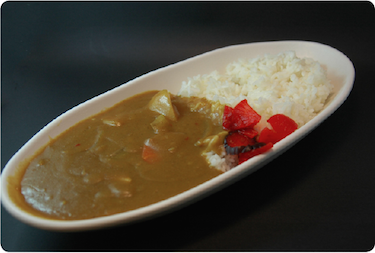 If you say NO, let us introduce you to real Japanese curry! Not Indian, not Thai either. 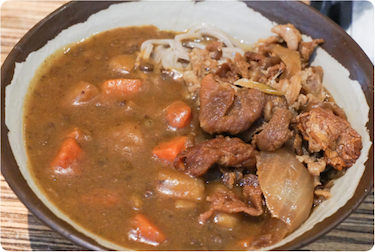 Almost any combination of vegetables and meats can be used in Japanese curry. The most common vegetables are onions, carrots, and potatoes. For meat, beef, pork, and chicken are the most popular. 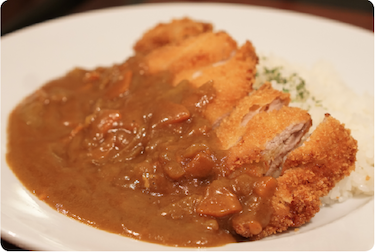 Katsu-karē is a crumbed deep-fried pork cutlet topped with curry sauce. 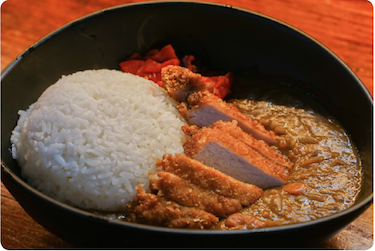 Curry was introduced to Japan during the Meiji era (1868–1912) and since then, the dish has become popular and available for purchase in supermarkets and restaurants. 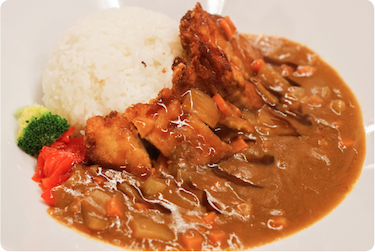 Japanese curry has evolved since it was first introduced, and it is now so widely consumed that it can be called a national dish. 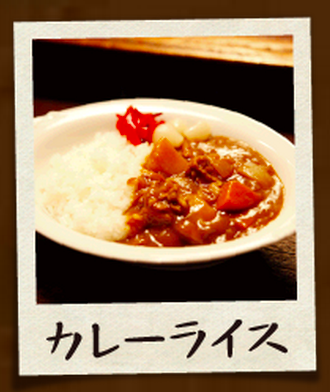 Not Indian, and not Thai, this is Japanese curry.